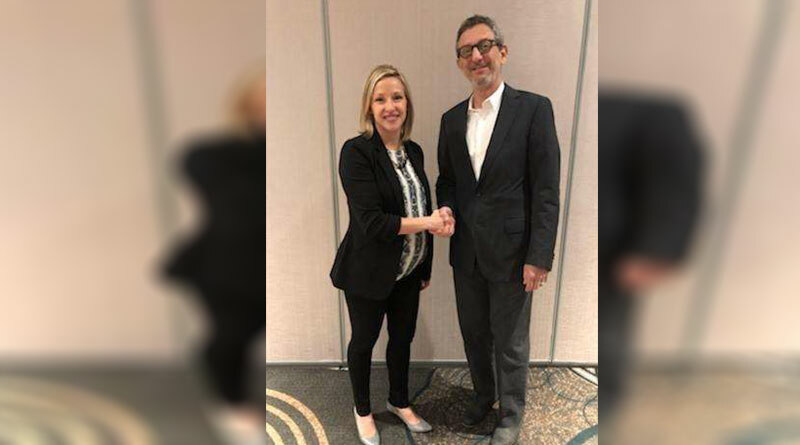 VANCOUVER, CANADA (June 5, 2018) –The Canadian Vacation Ownership Association (CVOA) and The Hotel Association of Canada (HAC) have announced they have reached a Memorandum of Understanding to begin working together as a unified force on complimentary objectives. The new agreement aligns two important industries that have the common goal of delivering hospitality and memorable hotel experiences to the travelling public. HAC is an industry-based association focused on enhancing the prosperity of the hotel industry through strong member engagement, effective advocacy and the provision of value added programs and services. CVOA is an industry-based association dedicated to furthering vacation ownership in Canada and throughout the world. The objective of the agreement is to collaborate on issues of common importance including legislative, regulatory and policy matters that affect both industries. Information will be shared between the organizations so that an aligned message can be communicated to government. The Hotel Association of Canada is the voice of the Canadian Hotel & Lodging industry. For over 100 years, it has worked to enhance the prosperity of the Industry through strong member engagement, effective advocacy, and the provision of value added programs and services. Our members are an important part of the HAC network; a network that encompasses hotel owners, management companies, brand companies, provincial and city associations, industry suppliers, educators and students. HAC represents more than 8,226 hotels, motels, and resorts which encompass the $19.2 billion Canadian lodging industry which employs 304,000 people across Canada. For more information, please visit www.hotelassociation.ca.